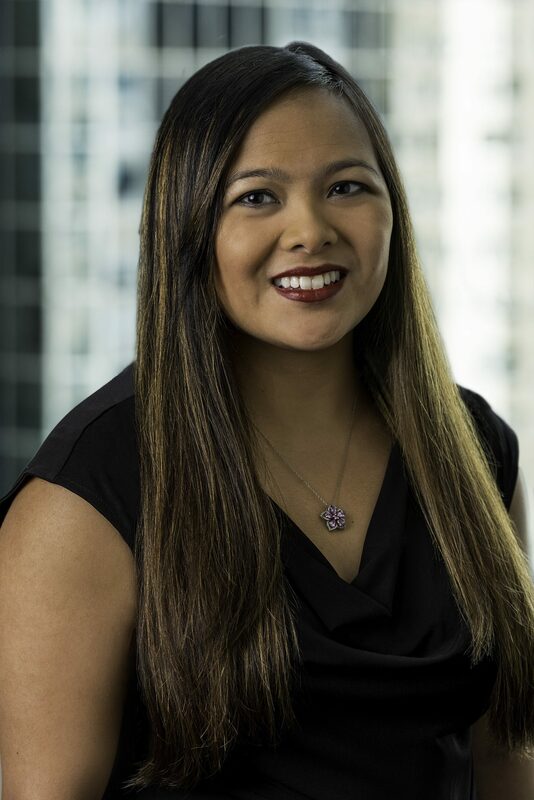 Mia Perez Freitag joined Boodell & Domanskis in 2016. She provides legal support services to the attorneys and staff. Mia is from the south suburbs of Chicago, and is a graduate of Saint Xavier University where she earned her Bachelor of Arts in Communications.